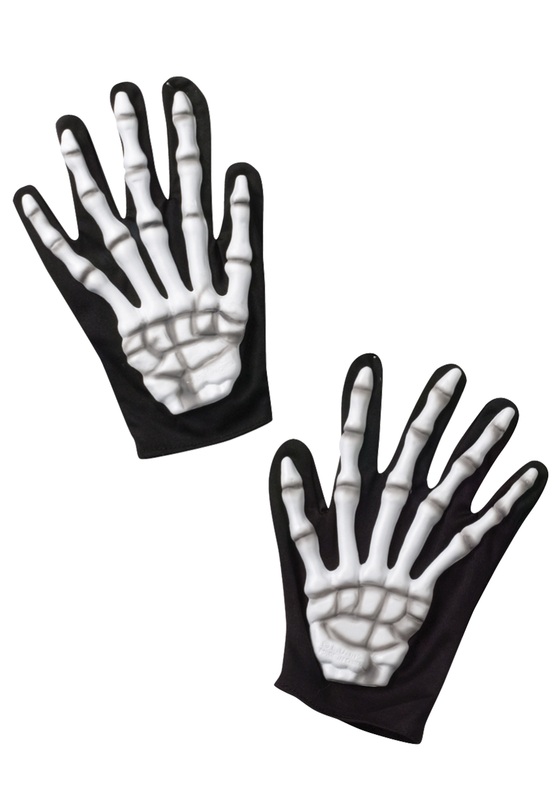 I thought the bones on the hand would be really white, like the ones in the picture. But they are very mottled, as you can see in the photo. I ordered 4 pairs, and they are all like that. 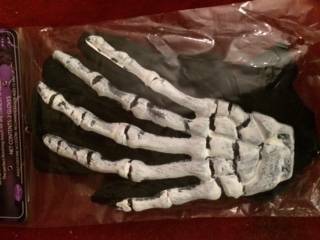 I've used these gloves for years in my Halloween costume line, and expected them to look the way they always looked before. Sadly, they did not. Fits great and moveable. Made very well!